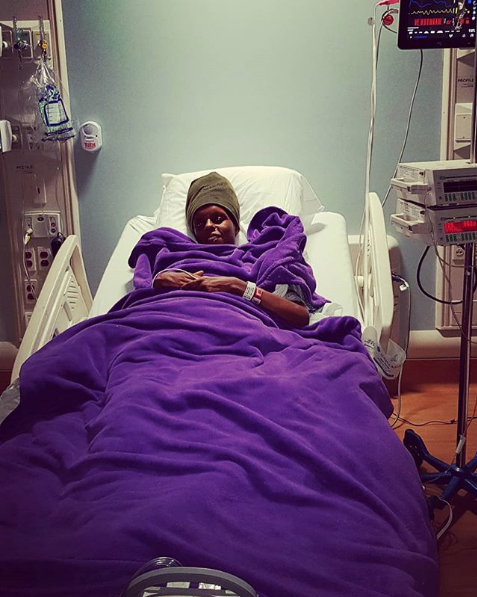 Presenter Jahmby Koikai has been forced to address a few misconceptions that Kenyans have been having regarding her sickness. 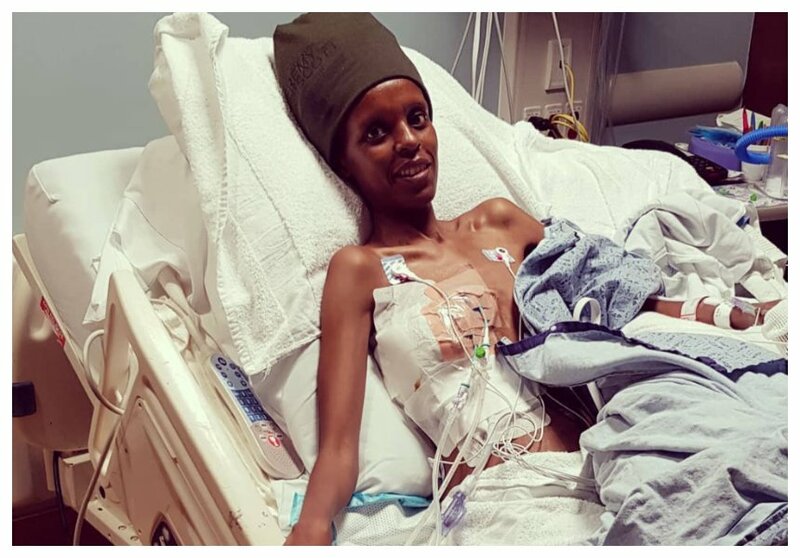 Jahmby, who is suffering from Endometriosis, has been giving step by step treatment process and progress to her fans who contributed a huge chunk of her hospital bill abroad where she’s being treated. The host, however, decided to address a few rumors spreading around regarding her state telling Kenyans to stopping hitting her Instagram inbox with solution messages that are based on these false words. “Hey fam let’s make a few things clear. My DM has been filled with some of these peeps of late. Just accept me. Accept the fact that I’ve broken barriers by speaking about menstruation. A taboo topic. Accept that I’m in the fight to make sure our women get the best reproductive healthcare. My hair ain’t got nothing to do with this. I think my brain, my heart, my uterus and my love for God does. “This is a milestone for all women that we shall be silent no more. Reproductive health issues are affecting all of us rich and poor. Educated and alternatively educated. Married and single. We as women are fighting with biological functions. If you understand that, then you will know that this is about the millions of women fighting for freedom from pain.